Edward Lunz, AIA, NCARB, formed Lunz and Associates, Inc., in 1987 after concluding a twelve-year partnership with the Smith-Lunz Group. 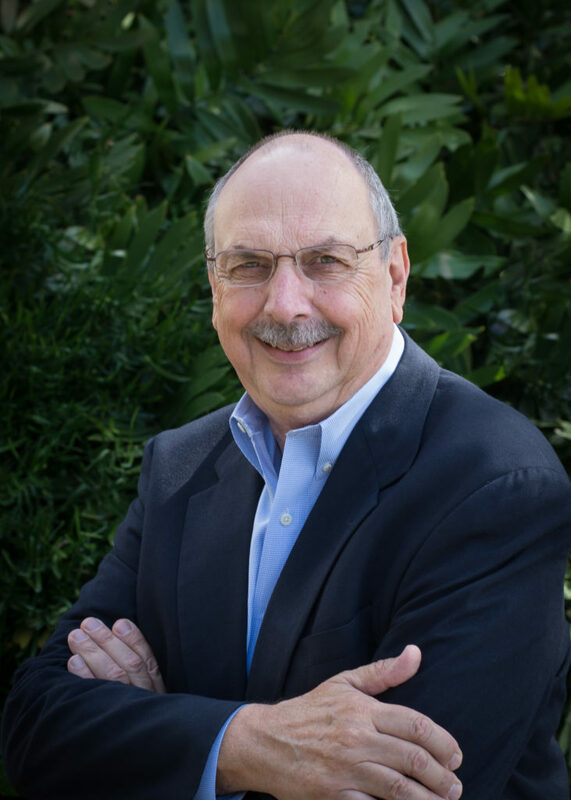 Ed has 40 years of architectural experience with work completed in over 30 states. Active architectural registrations currently include Florida, California, Utah and New York. He is a member of the American Institute of Architects and under his direction, the firm has received both the prestigious 2005 and 2011 AIA Tampa Bay Firm of the Year Award. As Chairman, Founder and Principal-in-Charge, Ed provides the leadership that maintains the highest-quality standards by providing direction, coordination, and oversight for all projects. Ed is also an active member in the Lakeland Community. He has been involved with the Lakeland Chamber of Commerce, is a graduate of Leadership Lakeland and Leadership Polk, serves on the Lakeland Planning and Zoning Board and supports the Downtown Community and artistic movements throughout the city.